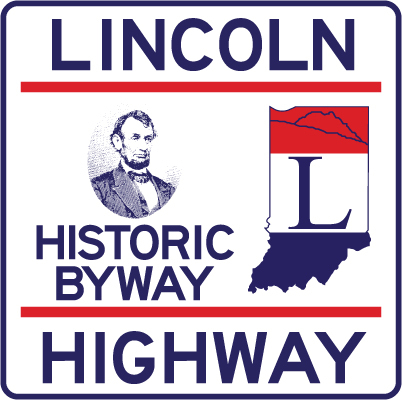 The Indiana Lincoln Highway Association is seeking information, images and ephemera dealing with the early cabin camps on the Lincoln Highway. 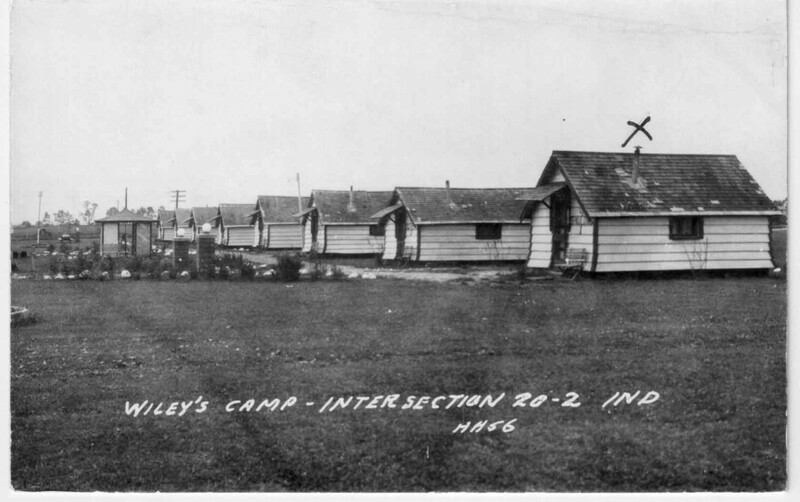 These precursors to the motel were also referred to as cabin courts, cottage camps, auto camps and courts, tourist camps and motor courts. We are interested in the history and disposition of these camps, and images from photographs, postcards, matchbooks and other advertising ephemera. Please visit the Cabin Camp Project page under the Blog / News menu link above, or click here.